Oval-8 Finger Splints are the ideal choice whenever you need to stabilize or immobilize the small joints of your patient’s fingers. The versatile 3-point pressure design allows each Oval-8 Finger Splint to treat 6 or more conditions with a simple turn of the splint. Use Oval-8 Finger Splints to quickly and effectively treat: mallet finger, swan neck and boutonniere deformities, trigger finger and trigger thumb, lateral deviation, arthritis, fractures and hypermobility (Ehlers-Danlos syndrome). 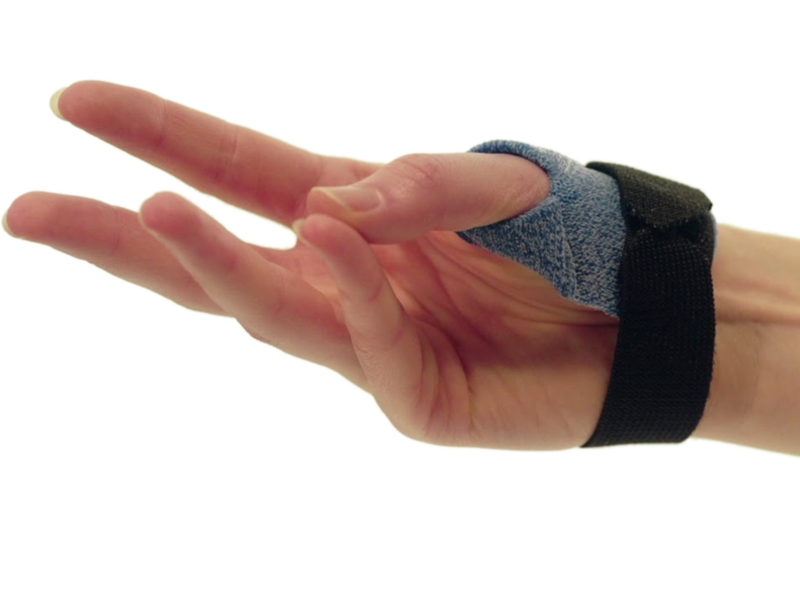 Soft, foam-lined 3pp® Buddy Loops® are the most effective and comfortable way to buddy wrap fingers for protection to treat swollen, jammed or sprained fingers. Ideal for clinics to replace sticky tape and rough hook straps. The 3pp® ThumSling® thumb brace with contoured strap provides support and compression at the CMC joint to relieve pain from CMC Thumb Arthritis. 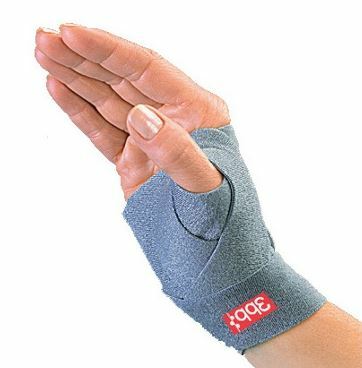 Fully adjustable design eliminates constriction around the thumb. Two sizes fit a broad range of hand sizes. Quick and easy-to-fit orthosis is ideal for clinics. Orficast is an innovative casting and splinting tape that is applied directly to the patient after heat activation. Orficast is available in both Blue and Black colors, in 3 cm and 6 cm widths. The material has a sufficient capacity of stretching which allows molding into a wide variety of small and medium sized orthoses, such as for mallet fingers or thumb immobilizations. Orthotic fabrication materials from Orfit offer the highest possible performance to both therapists and patients in physical rehabilitation. The wide product range consists of engineered thermoplastics that will help you solving your most challenging splinting requirements.